Check out the latest Retro Zoo podcast! The Realm Online was featured in the latest episode of the Retro Zoo where we discuss The Realm of the past, present and future. 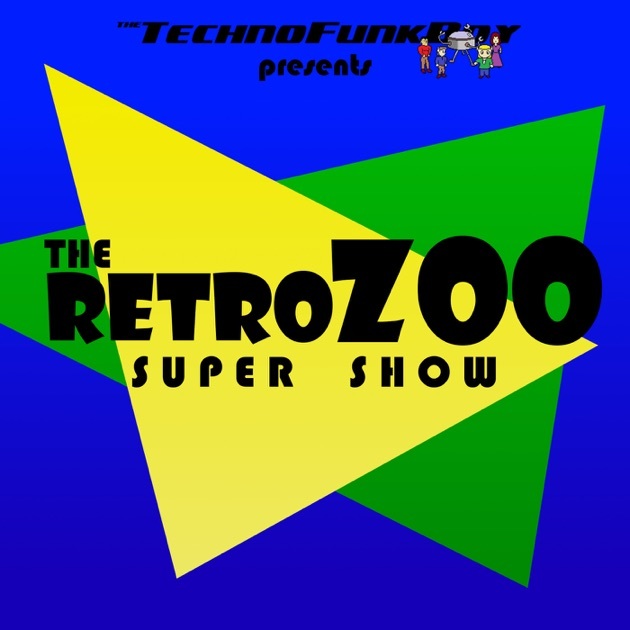 Download past episodes or subscribe to future episodes of The Retro Zoo Super Show! by The TechnoFunkBoy for free.